We're celebrating the joy of MAKING with our latest creative indoor market! 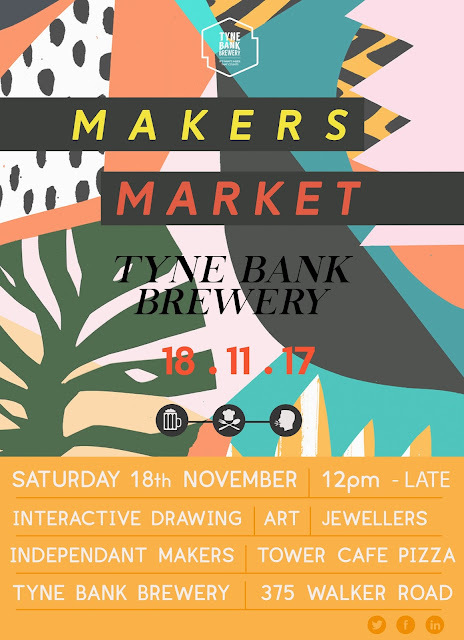 Independant artists, collecives, makers and creatives will be situated in the brewewry sharing & selling their craft. We'll have some interactive drawing opportunities for the young ones (and olds). Street Food is brought to you by the always incredible The Tower Cafe! With Christmas just a hop, skip and a jump away it'll be a top chance to grab some lovely presents!